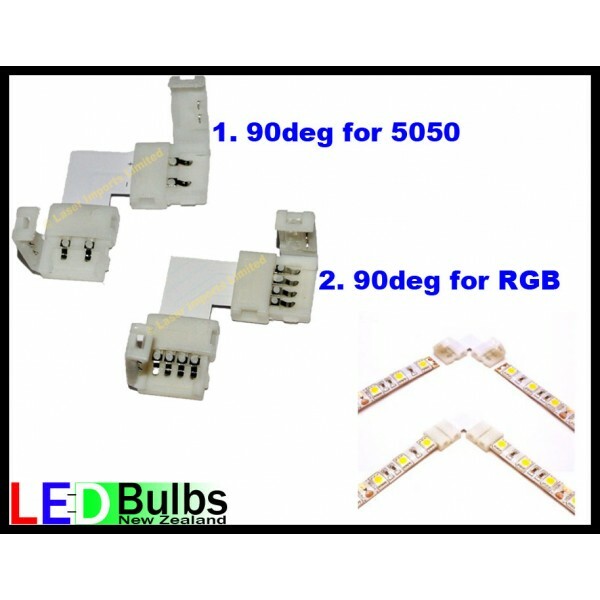 You are buying one solderless 90 deg bend for either the RGB colour change strip light or the single colour 5050 type strip light. To install insert the strip in to the connector and close the clip. This will allow easy install around right angles.